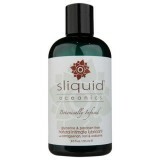 Organic lubricant is for you who value organic products and if you prefer products with natural and pure ingredients. Ecology is not only reserved for foods and household products - there are also a whole range of organic products for intimate use, for example organic lubricants and intimate care products. 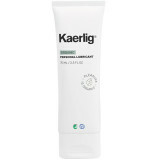 On this page you will find organic lubricants from selected brands which are all of the highest quality and 100% safe for your body. 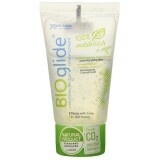 Regardless of which organic lubricant you choose here, rest assured it is 100% free of parabens. 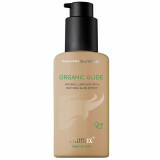 Not sure which organic lube to choose? Or do you have questions about one of our products? Please feel free contact our customer service team, they're always ready to offer you help and guidance.